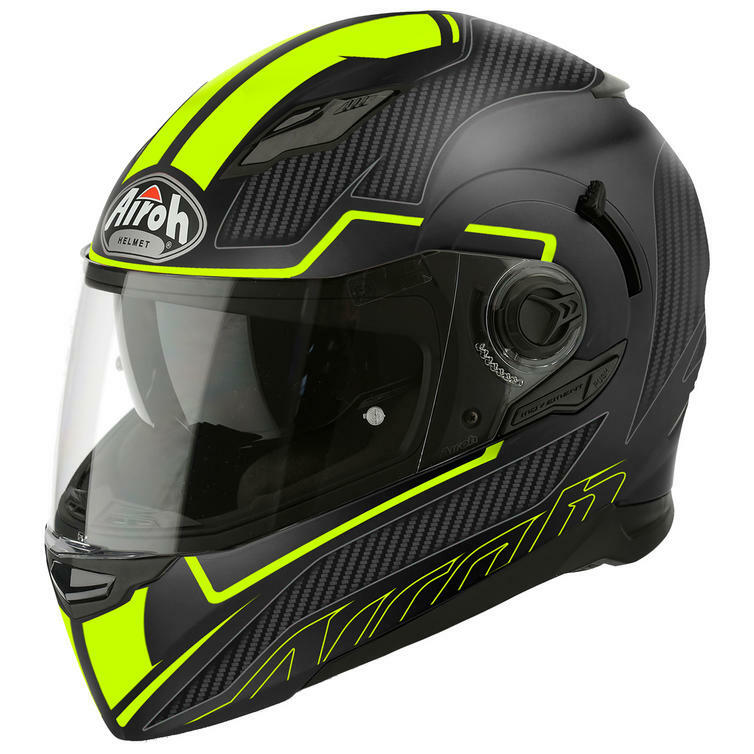 The Airoh Movement S Faster Motorcycle Helmet and Visor are part of the latest Airoh collection. 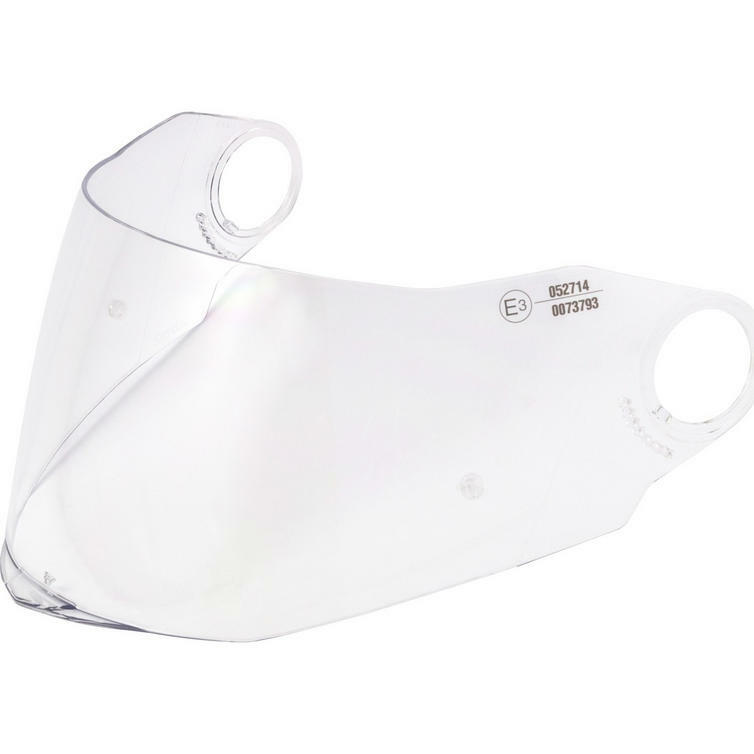 The Airoh Movement S is a premium full face road helmet with retractable sun visor, adaptable to any adverse weather conditions guaranteeing a safe and precise riding experience. 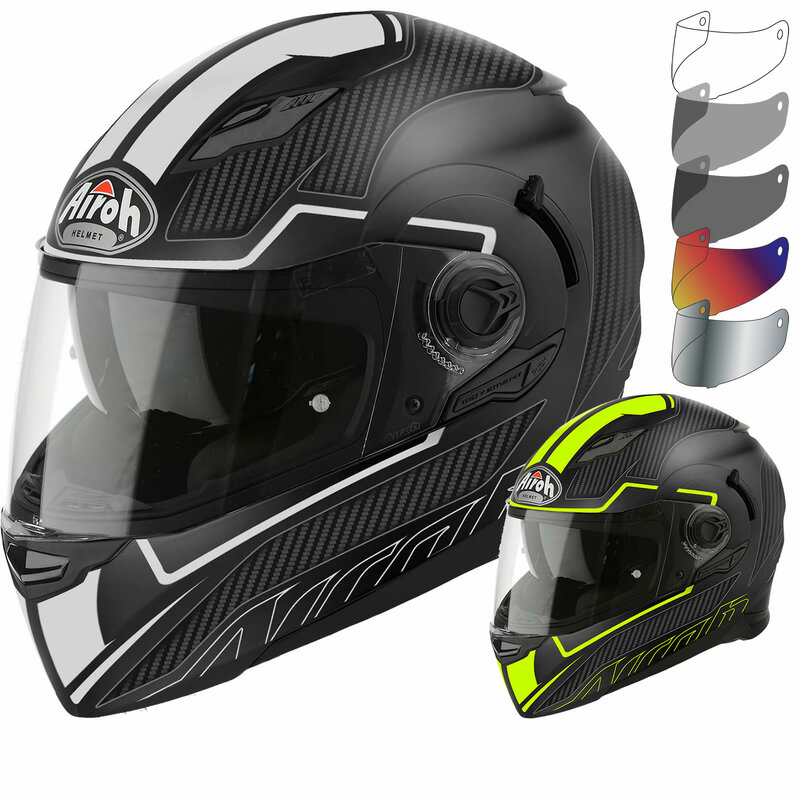 View all Airoh Full Face Motorcycle Helmets. 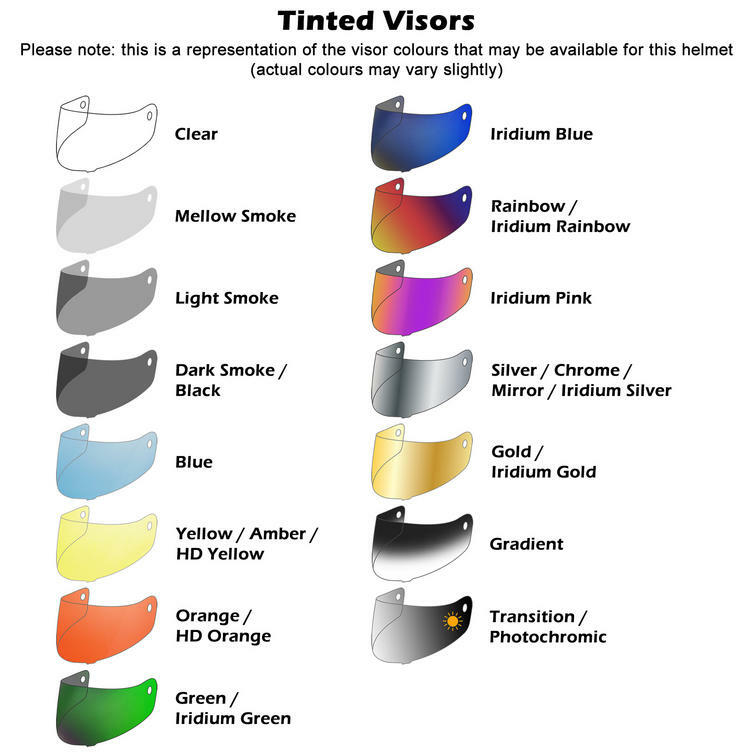 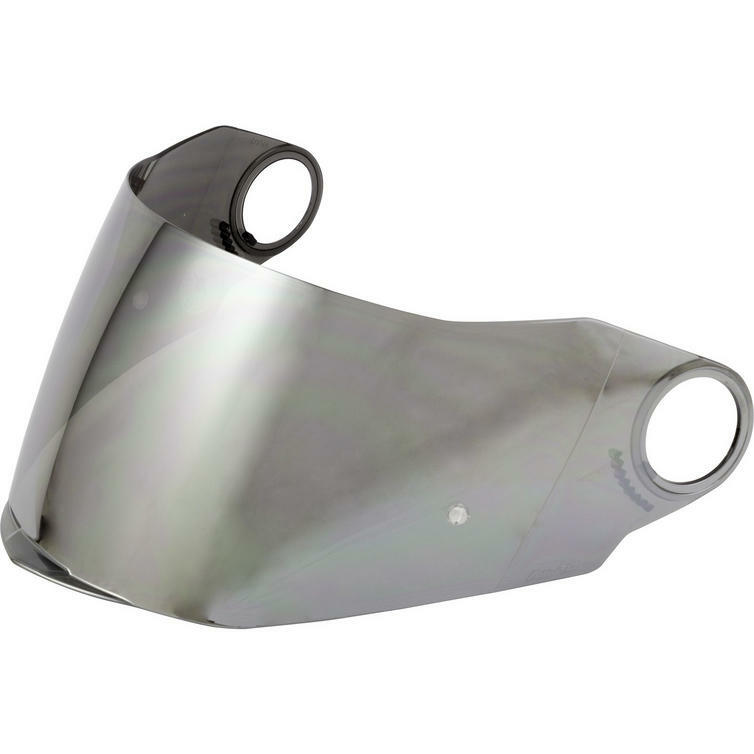 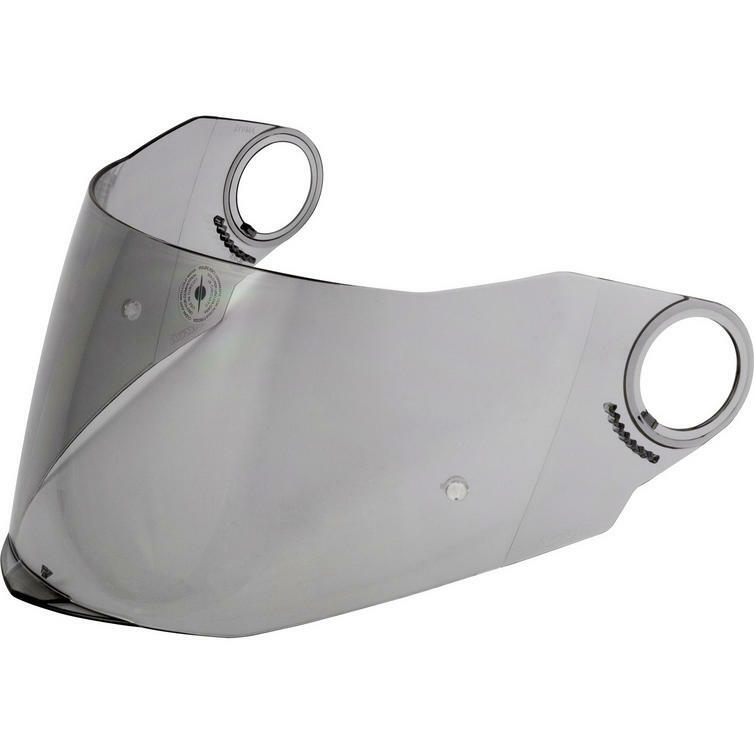 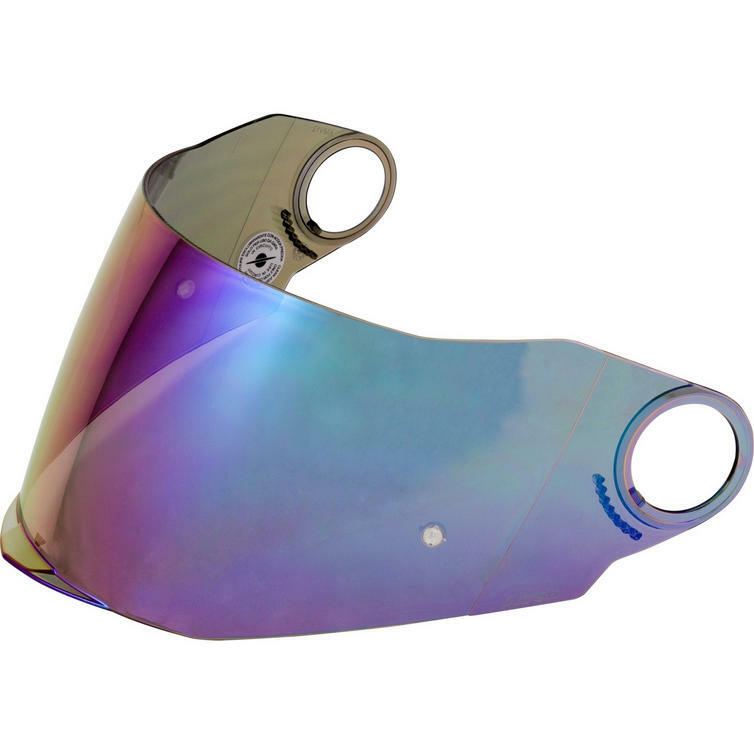 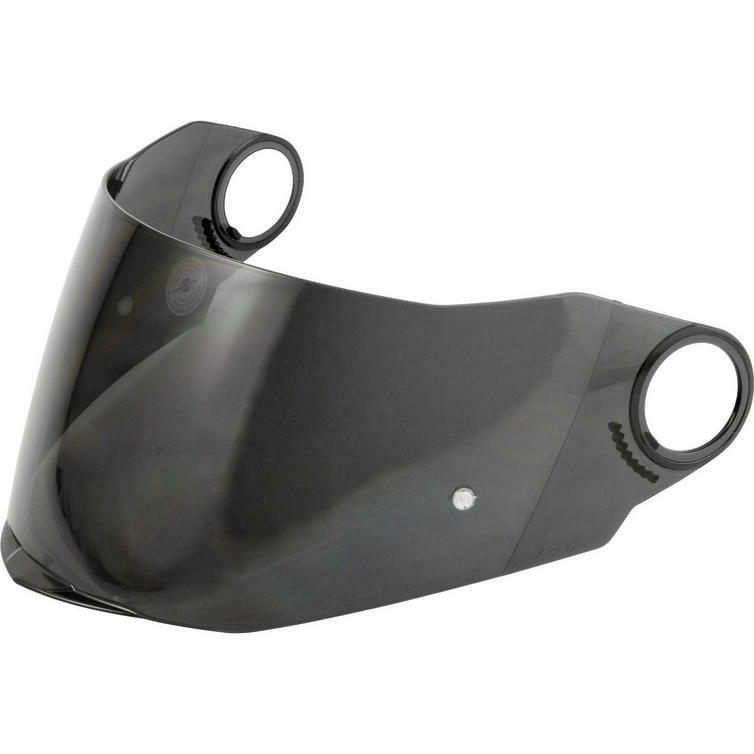 View all Full Face Motorbike Helmets.